 @nomonosto.my is on Carousell - Follow to stay updated! 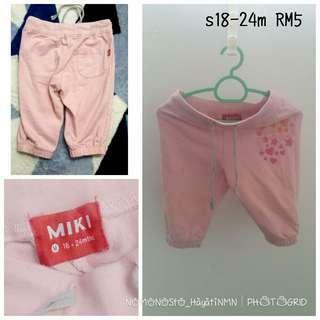 size 18mths -24mths preloved like new. cond 9/10. 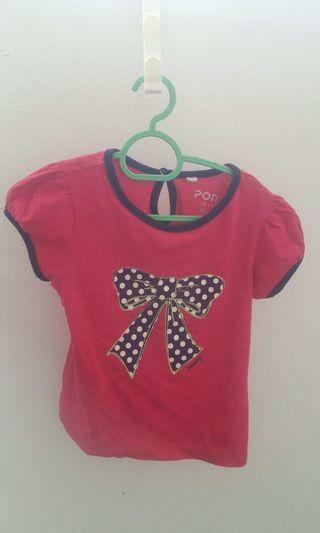 price excl postage. 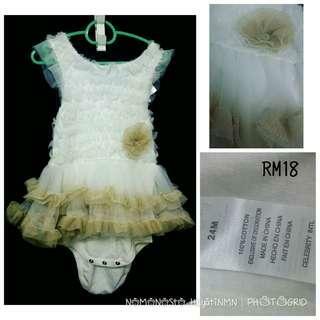 size 1-3 yrs. 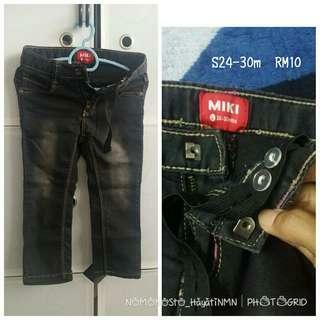 preloved like new. cond 9/10. price excluded postage. 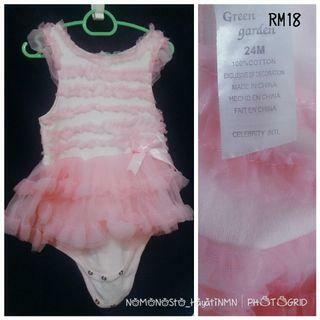 size 2-3 yrs. 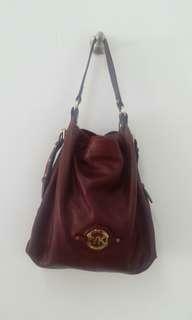 Preloved like new. cond 9/10. 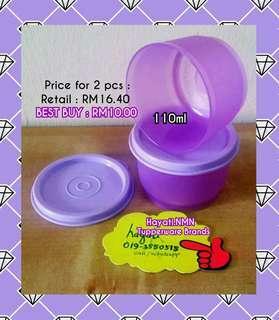 price excl postage. 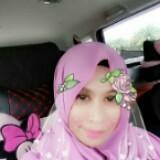 preloved like new. 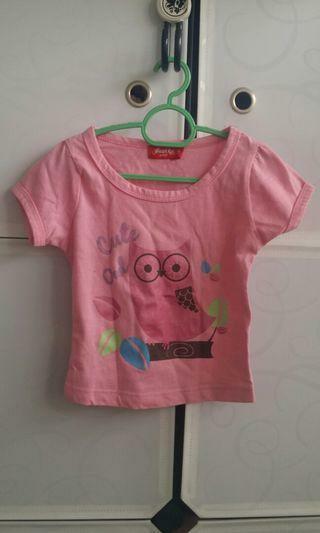 size 1 yr. want to clear my princess's wardrobe. 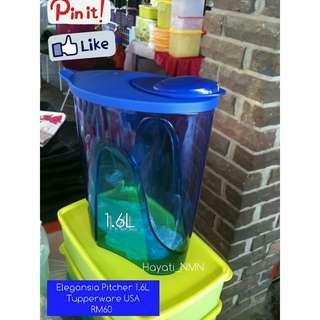 price excl postage. preloved like new. used once. 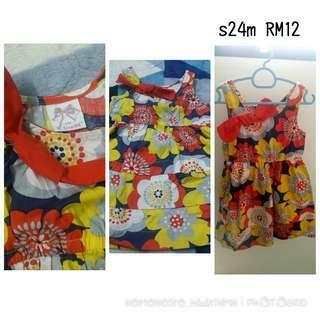 price excl postage. 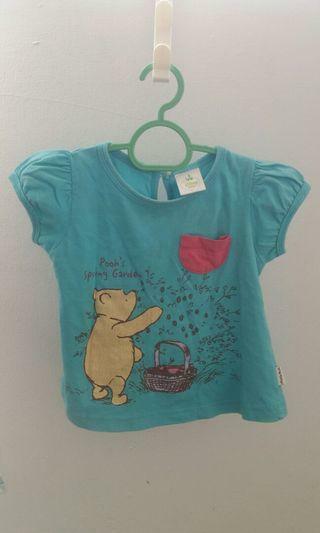 preloved kids wear like new. 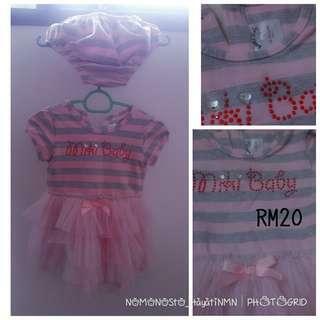 for girls size 2yrs - 3yrs . 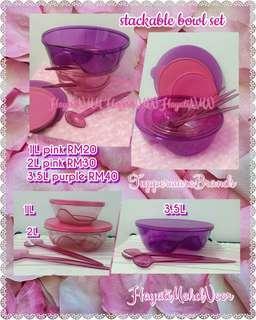 price excl postage. preloved like new. dress comes with short pant. size 12m - 18m. 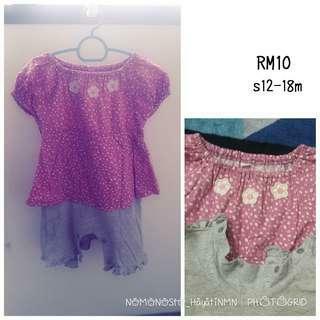 price excluded postage. preloved like new . 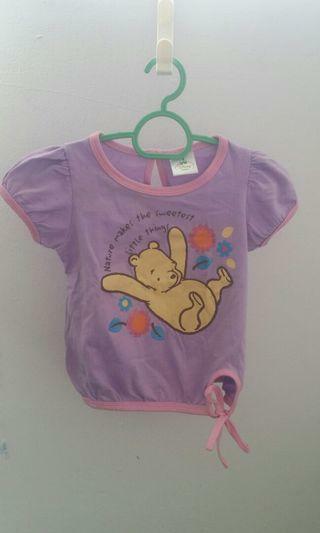 size 12m - 18m price rm10 excluded postage. 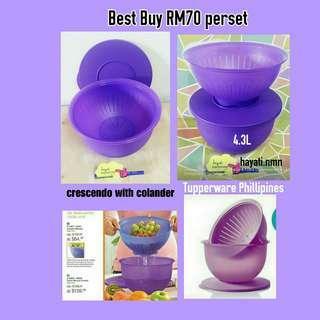 Preloved cond like new . sz 2yrs. 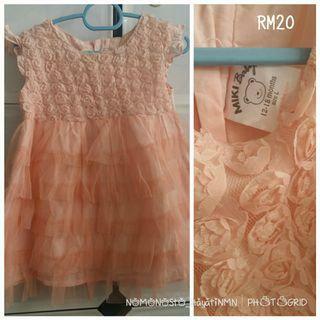 preloved for baby girl size 2yrs ++ cond 9/10 . 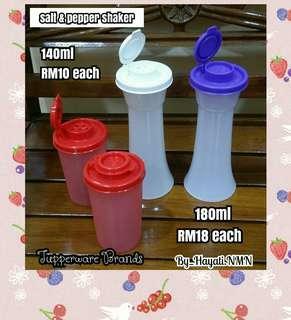 price Rm 10 exclude postage.